How To Read A Skin Care Products Label? 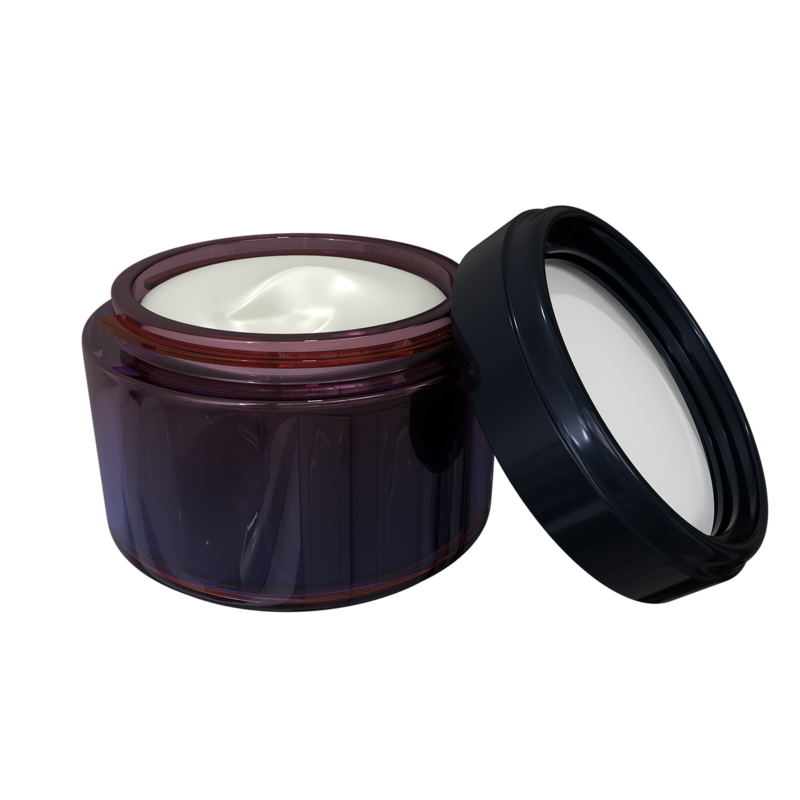 Skin care products generally have a product label or ingredients list printed on them. Though it may appear only on the back of the box or packaging, it is one of the most important things that you should consider while buying a product. Ingredients list can contain a long and extensive list of complex names that might not be familiar to you. That’s why you usually have no clue what you are applying on your skin. However, in order to make sure that you buy the perfect products for your skin, it is important to make sure that you use ones that contain ingredients that help with your skin condition. Why should you learn to read the Ingredients List? It is very important to learn how to read the Ingredients List of a skin care product. When you know what ingredients are contained in a product, then you can avoid using the products that contain allergenic and irritating ingredients. Moreover, you will also be able to know if a product really delivers what it promises and if you can find a better alternative. There are several skin care products that claim to contain powerful ingredients like antioxidants and alpha-hydroxy acids and priced very expensively. However, when you look at the product label, you can see that these “special” ingredients are present in low and almost negligible concentrations and therefore serve no purpose. Ingredients are listed using their scientific names and plant names using their Latin names. However, in order to make it easier and understandable, the English names of the products are also listed. For example Shea Butter is listed as Butyrospermum Parkii, Green Tea as Camellia Sinensis and so on. The ingredients are listed in the order of concentration.. Ingredients that are present in the highest amount is listed followed by others in decreasing order. So, you can know that the ingredients that are listed on the top is present in the maximum amount while those listed at the bottom are present in the least amount. The only exception to this rule is when the active ingredients of the list are listed separately or at the very top. This is because even though they may be present in low concentrations, they are what makes the formulation deliver results. Ingredients that are present in less that 1% concentration can be listed in any order. Artificial colors, preservatives and fragrance additives can be listed in any order irrespective of their concentrations. Usually they are listed in the last. So, next time you go to shop for skin care products, don’t forget to read through the products label!